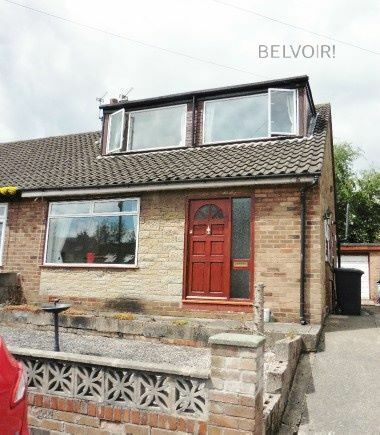 Belvoir! 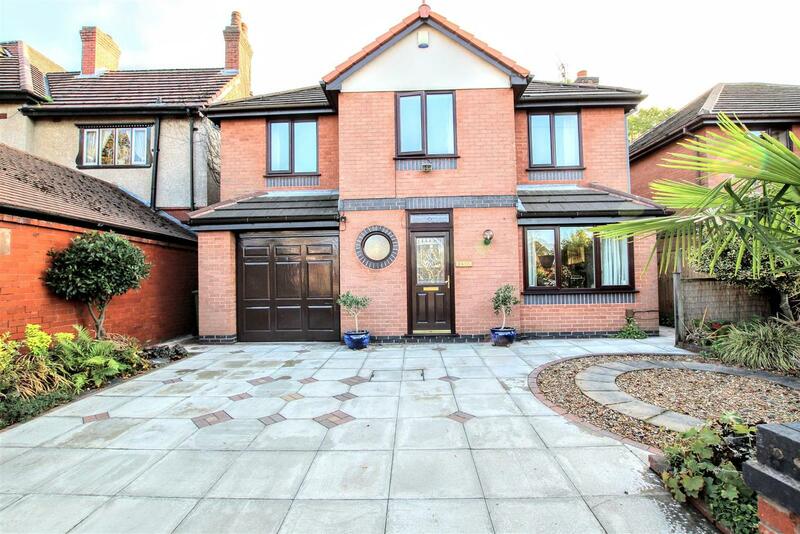 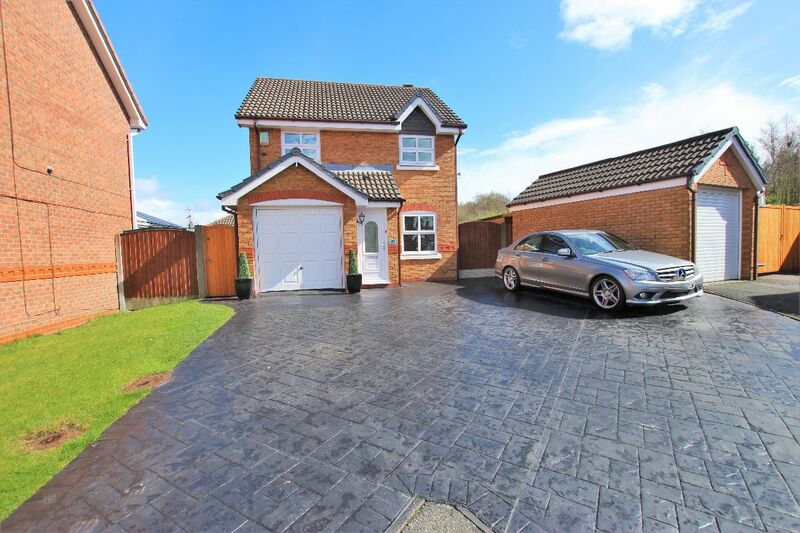 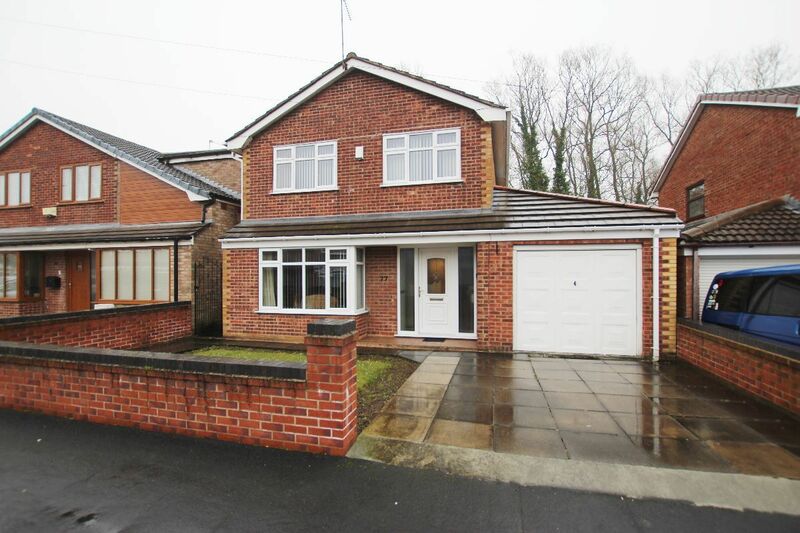 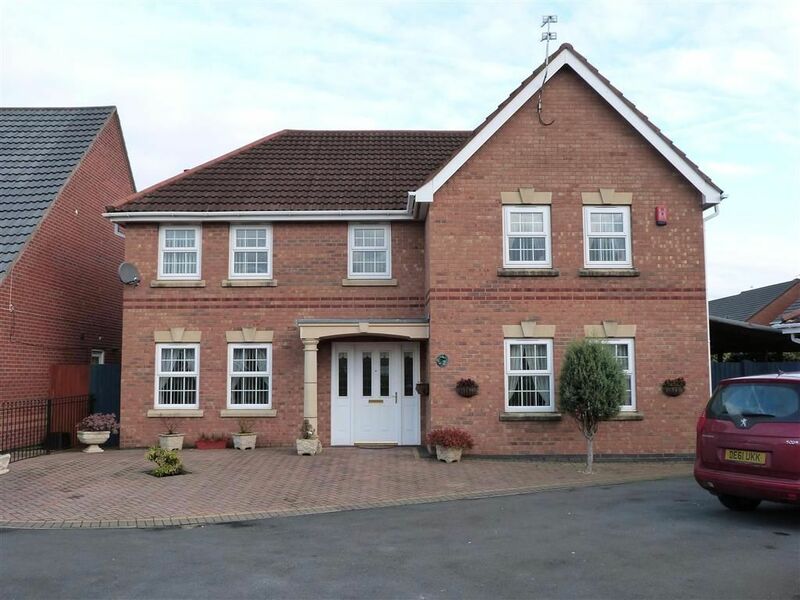 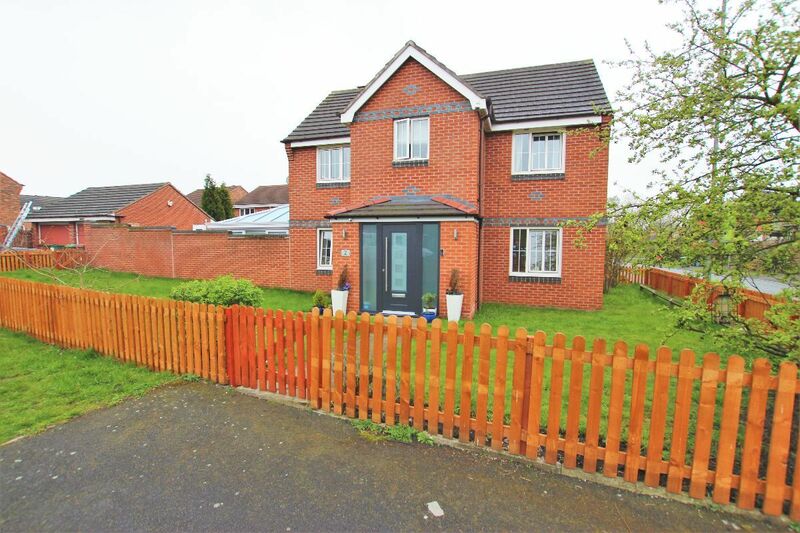 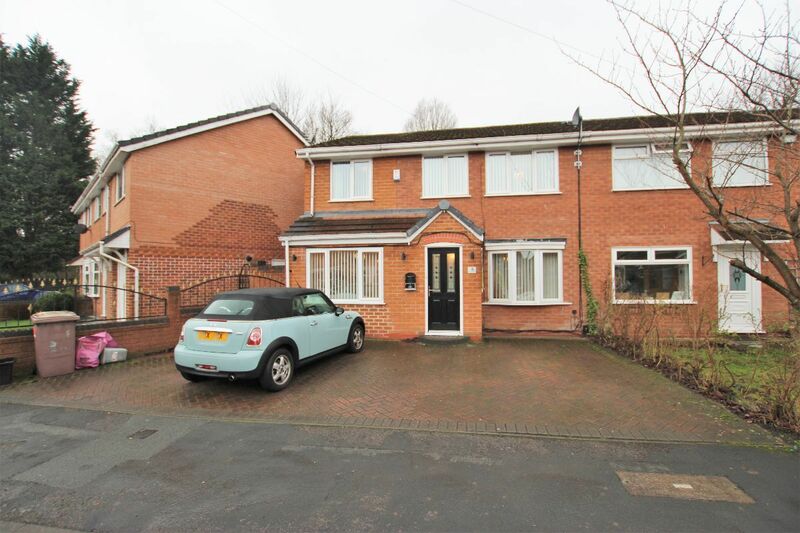 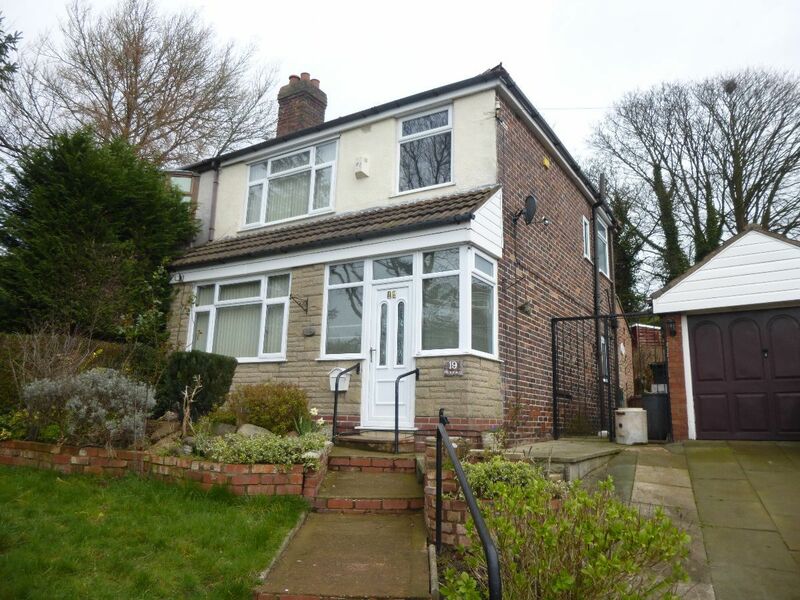 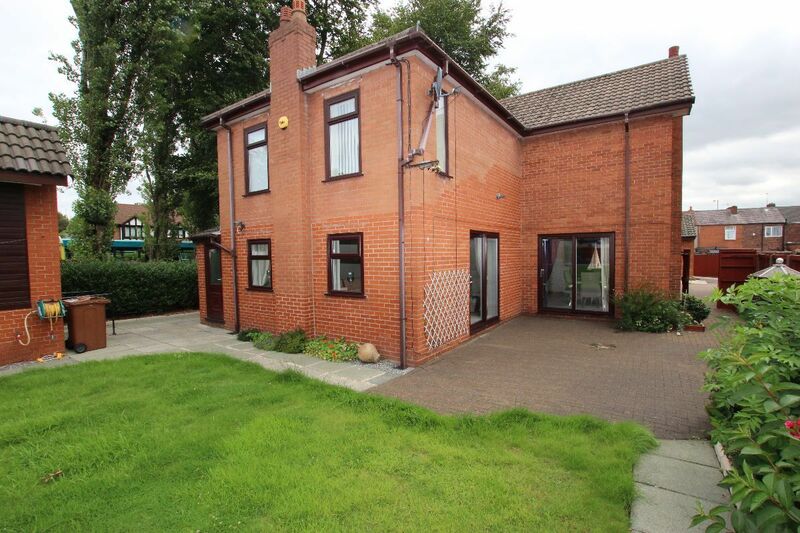 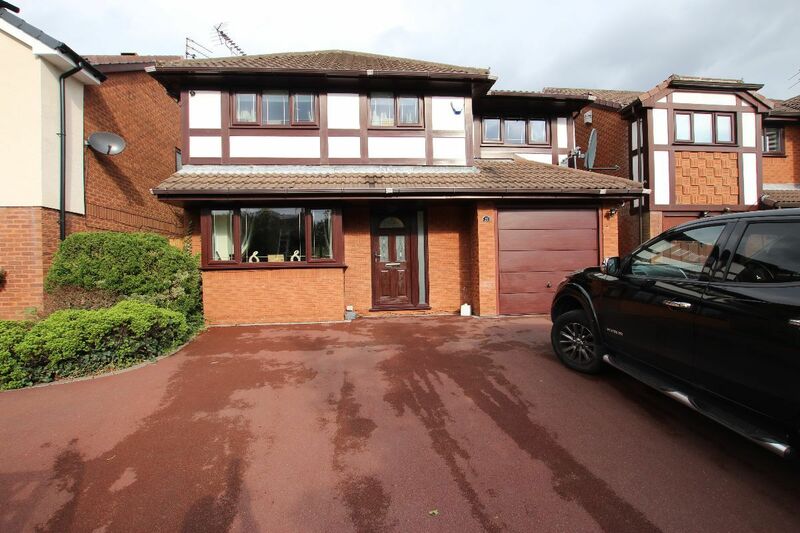 Liverpool Prescot have been appointed to offer for sale this immaculate and modern detached property. 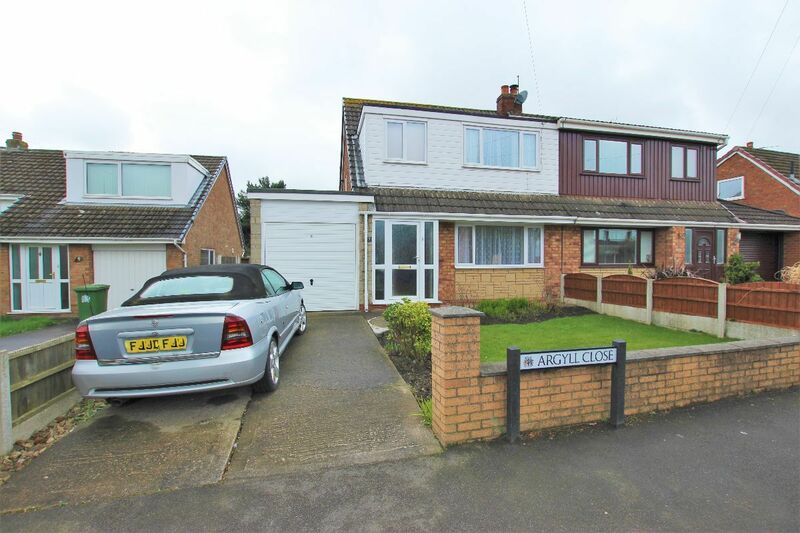 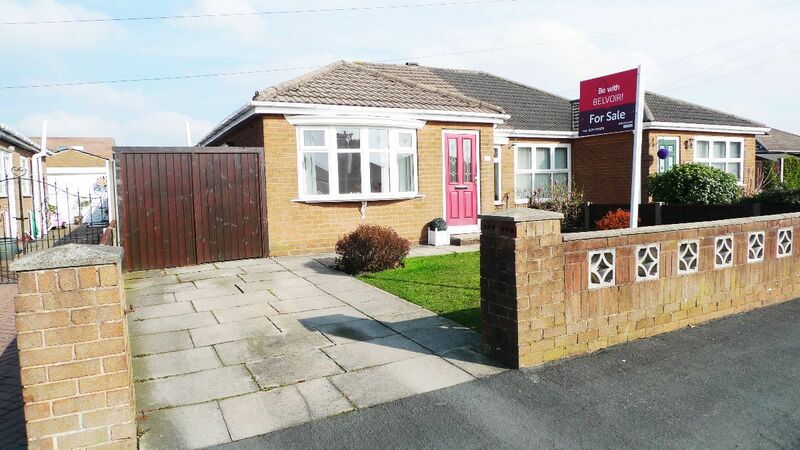 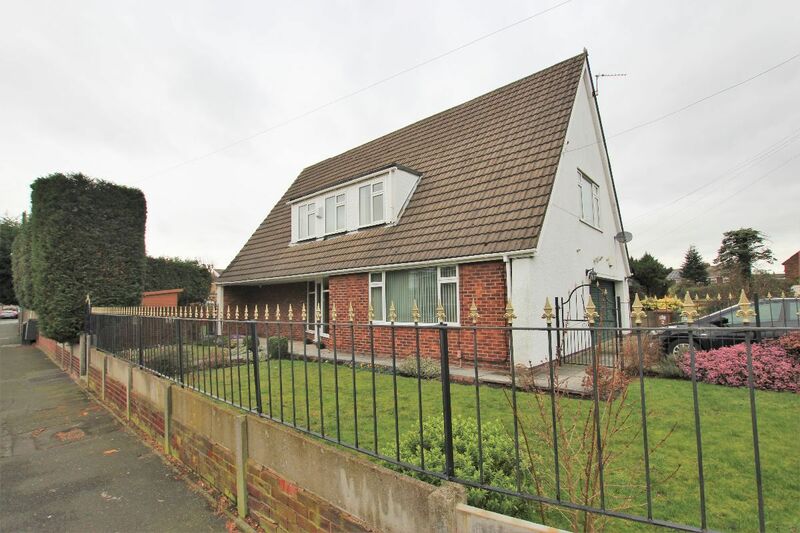 Belvoir are pleased to offer this well presented two bedroom semi-detached dormer bungalow in a popular residential location.